The Coast Collective is welcoming in spring with its 9th annual Bloom show! The opening is Saturday April 1 from 1:00-3:00pm, and the show runs Wednesday to Sunday until April 16th. The beautiful photography art on the poster is by the amazing Penny Pitcher, who has three other pieces in the show as well, so if you like what you see, you should definitely come check it out! Hello everyone! I am pleased to announce that I will have four pieces in this year's Red show at the Coast Collective! They even chose a picture of my earrings for the show's poster, which is absolutely thrilling! The show runs until February 26 during the Coast Collective's regular Wed-Sun operating hours and features work by a large number of artists in a whole variety of mediums. It's a great place to buy unique locally handcrafted gifts for your sweethearts for Valentine's Day. Or to pick up something for yourself if, like me, red is one of your favourite colours. I have four pieces in the show, which they've displayed beautifully. I'll be posting pictures from the opening on my instagram (@whisperedreams) if you want to check those out, but for now, here are the pictures of my pieces which I submitted for jurying purposes. They're made with tarnish-resistant brass wire and cherry-red miracle beads. 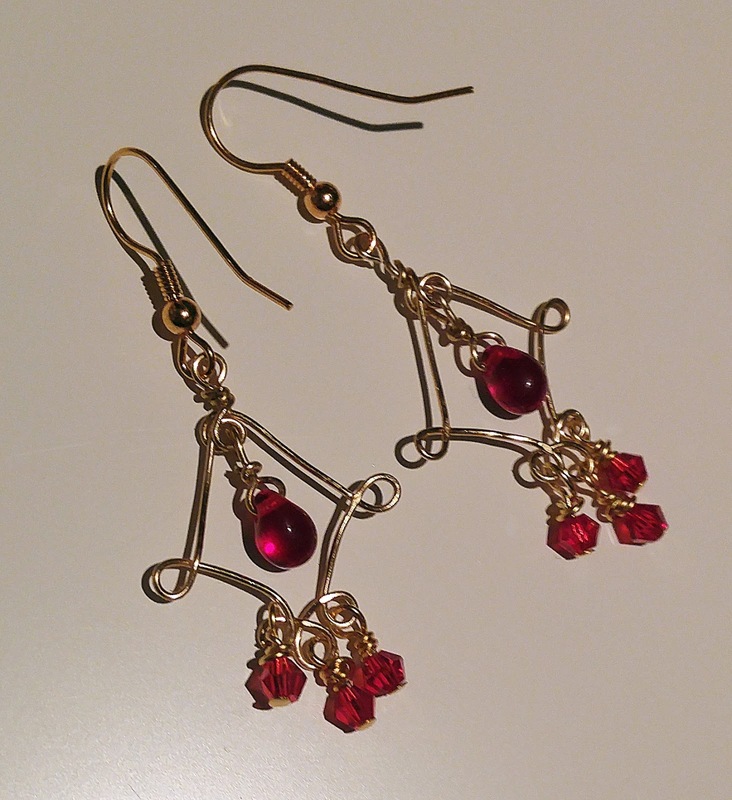 They're made from tarnish-resistant brass wire, glass bead drops, and Swarovski crystal bicones. I look forward to making all sorts of snazzy things on my new jig in the future, so keep your eyes peeled! 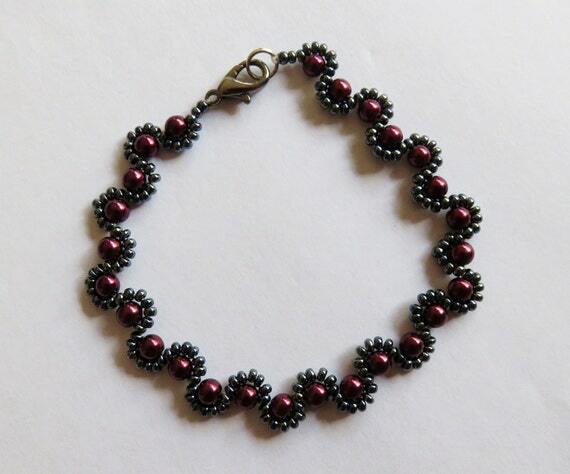 The bracelet for the show is actually a little different than the one pictured here, because I decided to make one with a heart-shaped clasp. With the hearts, I call this design Dark Romance. 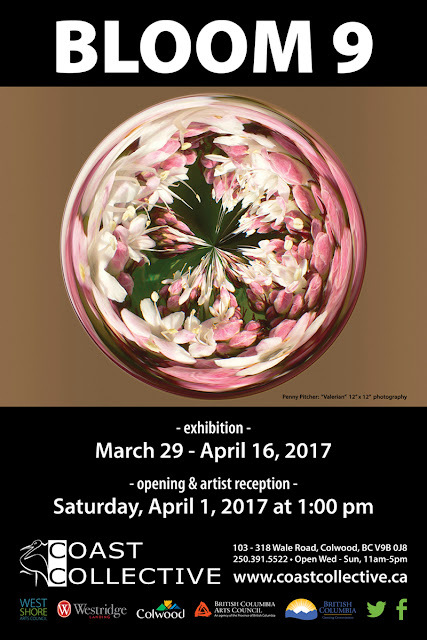 I hope you can make it out to the show to see my pieces in person, as they really are lit beautifully. The rest of the show is gorgeous as well, with a whole variety of mediums represented. Next post should feature a bunch of bright colours as I get ready for spring. 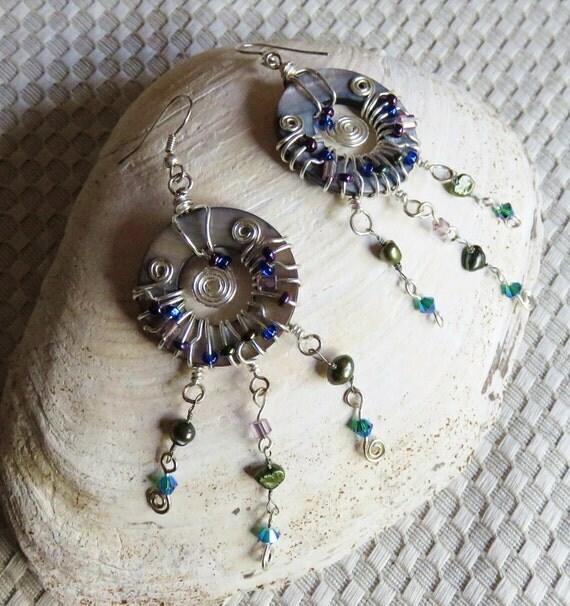 I already have some beautiful violet miracle bead freeform coil earrings I need to photograph in some nice sunshine, and hopefully I'll manage to put together some items in a floral theme. Follow me on instagram for more frequent updates! As stated, now that I have completed my lovely new website, this blog is going to include more info about my design process, etc. One of the things I'm working on right now is coming up with new and interesting ways to photograph my pieces. I don't have a light box, so lighting is always a challenge when trying new things, so for now I'm keeping it fairly simple. 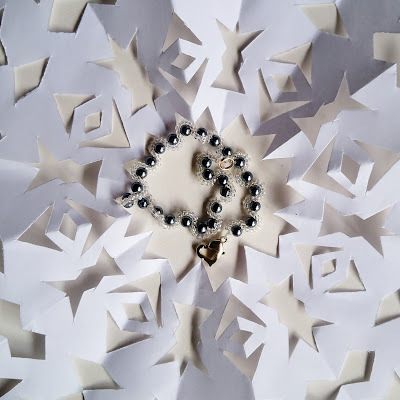 In an effort to make things seasonal, I also decided to try photographing some pieces with a paper snowflake I had cut out. The piece itself ends up being a smaller portion of the photo, but I hope the symmetry of the snowflake pulls the eye to the center. I think the lighting on the earrings worked out better, though the bracelet looks a bit sharper. I also tried a few other variations with the candy cane coils. I think next year I will try and get some red and white candy canes (no green) and maybe a bit shorter, but I think it's a cute idea. It works to get the idea of candy cane colours on the earrings across, but I like the candy cane heart better. Finally, I tried hanging them on the scarf of a cute snowman I bought at a local craft fair. It's cute, but I think maybe they get a bit lost. Overall, my favourite of the fun photos is the snowflake one. Which do you like best? And for those of you in the Victoria area, if you don't want to shop online at Etsy, the Coast Collective's annual Gifts and Wishes show is on until December 23rd this year, and I still have several pieces available there. If I don't post again before the new year, I hope everyone has a warm and wonderful holiday season and a very happy New Year! One Day to go for 10/10/10! There's only one item left to be revealed in my 10 items over 10 days with a shop wide 10% off celebratory launch event over at my Etsy shop (coupon code WEBB10). The event is to celebrate the launch of my new website at www.whisperedreams.com, so if you haven't checked it out yet, please do! So here's a quick summary of the pieces I've posted since my last blog entry. All the prices I list are in Canadian dollars and before the 10% discount. So please check in at my Etsy shop tomorrow for the 10th and final item of this celebration event, and if you want your orders to arrive in time for Christmas, remember to order soon! 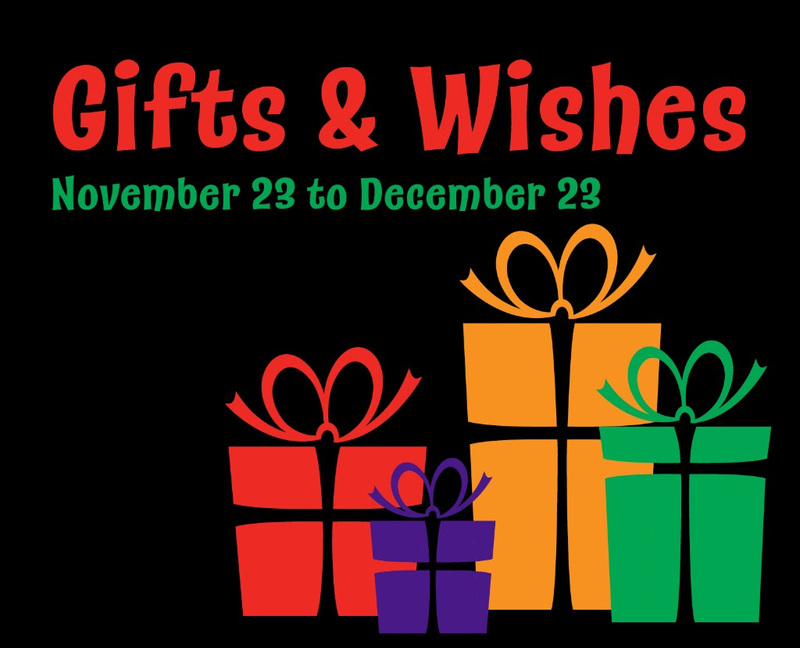 I'd also like to remind everyone that Thursday, December 1st, I will be at the Coast Collective for my shift at their annual Gifts and Wishes show and sale. The sale started November 23 and runs until December 23 and showcases a lot of beautiful art by local Vancouver Island artists. I'll be there (probably shopping, haha) so you should stop by to say hello and to ask any questions you might have about my jewellery or my process or anything else that may interest you. 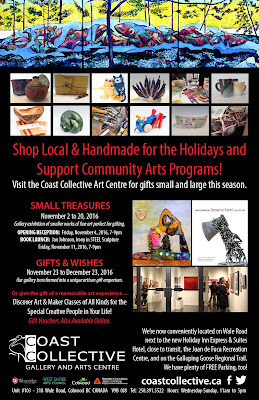 Gifts and Wishes 2016 has begun at the Coast Collective's beautiful new purpose-built location on Wale Rd! The show runs from November 23 to December 23 during the Coast Collective's regular hours (Wed-Sun, 11-5) and features work by many Vancouver Island artists. I will be there on December 1 from 11-5 if you want to stop by and talk to me about my art. The Coast Collective is also running a promotion on their Facebook, so be sure to check that out before heading over. Sounds like you could win a free art print! Speaking of promotions, my 10 items over 10 days with a shop wide 10% off (coupon code WEBB10) is in full swing at my Etsy shop! The pieces for days 2 and 3 can be worn as a set. 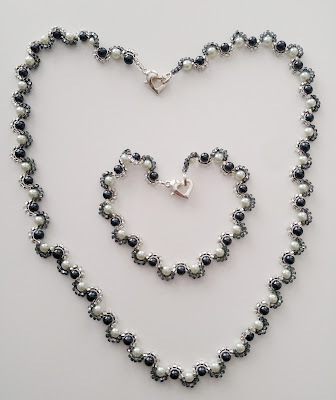 It's a harlequin style beaded glass pearl necklace and bracelet with heart clasps, making it a great gift to show your loved ones some warm fuzzies! The necklace is $39 (-10% with WEBB10) and the bracelet is #20 (-10% with WEBB10), and if you buy more than one piece at a time, you'll save on shipping. Be sure to place your orders soon if you want them to arrive in time for Christmas! 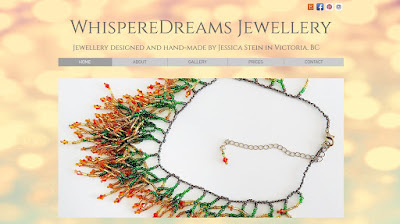 I am absolutely thrilled to finally be able to announce the launch of my new website at www.whisperedreams.com! I've worked really hard on it, and I hope you will find it just as beautiful a showcase of my work as I do. To celebrate the launch of my new website, and to help you out with your Christmas shopping season, I'm doing a celebration event in my Etsy shop! I'll be posting 10 items over the next 10 days, and the whole store is 10% off! To take advantage of this celebration event, simply enter the coupon code WEBB10 on your selected items and receive 10% off of your purchase. If you want your items to arrive in time for Christmas, please buy them soon. My shop also has a few other pieces available, also for 10% off, of course. As I said earlier, these are all 10% off with the coupon code WEBB10, and I will be posting 9 more items over the next 9 days, (for a total of 10 over 10) so check back frequently for new pieces! I'll try to keep you posted here, but the first place to check will be the Etsy shop. You can also follow me as whisperedreams on instagram or facebook. The links are all at my new website of www.whisperedreams.com along with many more pictures of my work, info about events and venues, a new artist's bio, FAQ, and much more, so please check it out. As a result, this blog will soon start behaving less as an informational hub (my website will be the core of that) and more as a place where I post progress and design thoughts, as well as info about events. So you can look forward to more informal insights into my process. I hope you're all as excited about this as I am! 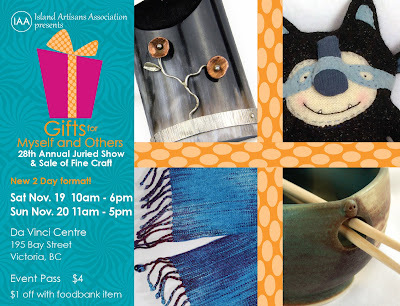 I am pleased to announce that I will once more have items in the gallery shoppe of the beautiful Gifts for Myself and Others show put on by the Island Artisans Association at the Leonardo Da Vinci Centre on November 19 and 20. 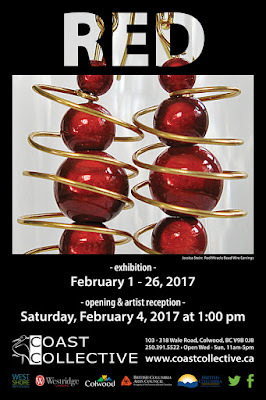 This wonderful juried show has been running for 28 years and features exquisite handcrafted and upcycled works by local artisans. I am thrilled to be included once more. So please shop local this holiday season and pick up some unique handcrafted gifts for your loved ones, and maybe something special for yourself as well! I grew up in Vernon, BC, and moved to Victoria to attend UVic where I earned a bachelor's degree. I fell in love with the island and decided to stay. I have always been interested in various forms of arts and crafts. As a child, my parents enrolled me in private drawing and painting lessons where I learned about shapes and textures and colour theory. 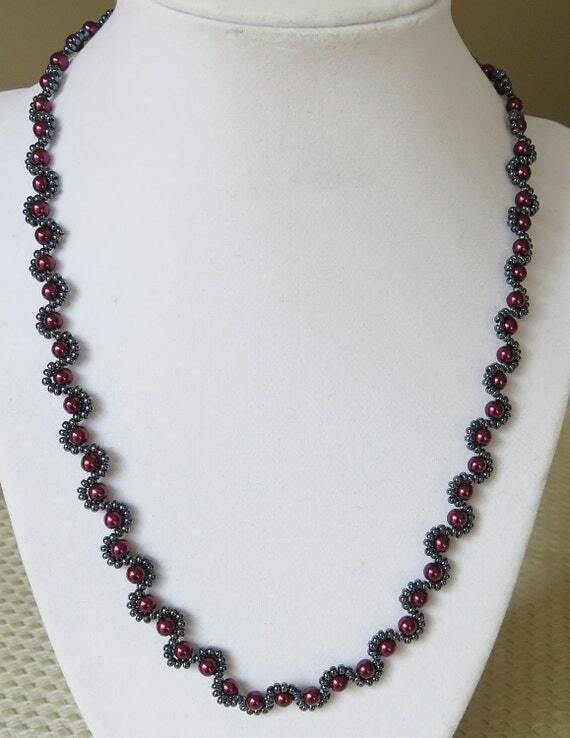 They also bought me a huge variety of beads to play with, so I've been making beaded jewellery since childhood. 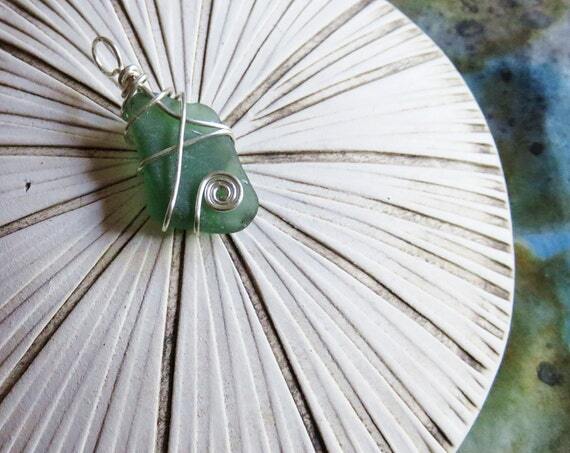 A few years ago I decided to try wire wrapping. 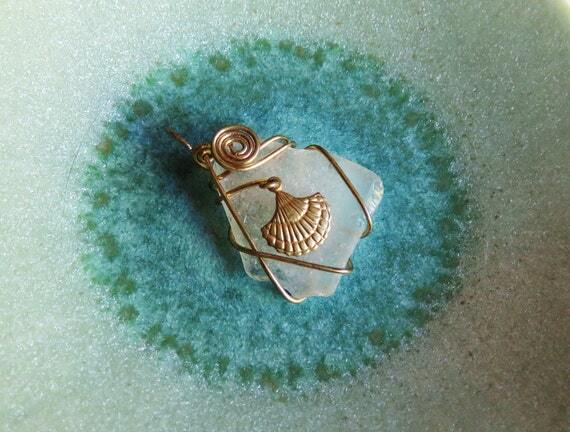 After doing some projects with cabochons and marbles, I settled on sea glass because I love that each piece is unique, which makes coming up with designs fresh and interesting. I gather all of my sea glass from local beaches. 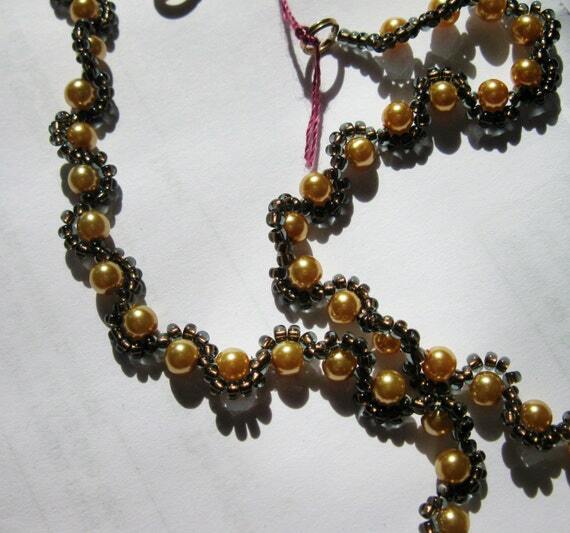 In beading and wirework I am self-taught from books and online tutorials. I love playing with colour, which is why I never tire of working with seed beads. I draw inspiration from nature: plants, seasons, and the ever-shifting seas. 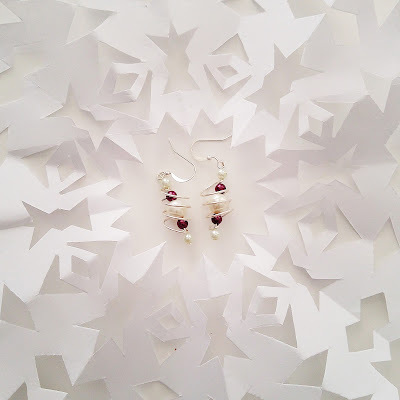 I love jewellery of many styles, from bold to minimal, simple to intricate, and my designs reflect this variety. One of my favourite activities in life is working with other creative people, so I love taking commissions.